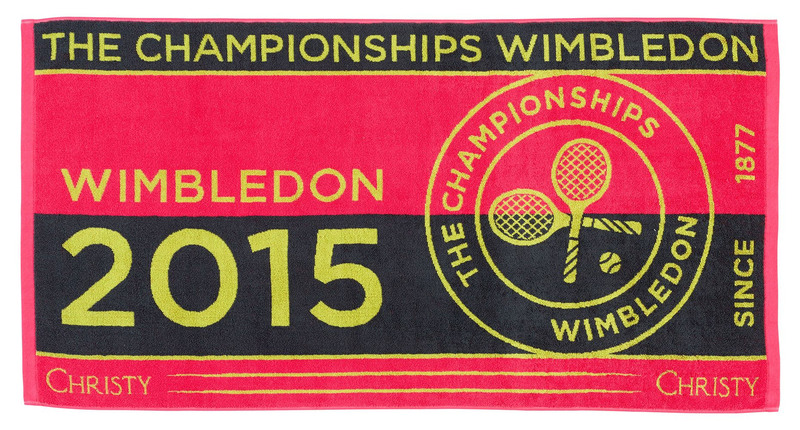 The Wimbledon Championships 2015 are now in full swing and we are delighted to announce that we have launched this year’s men’s and women’s official towels. These fantastic towels are a real must have, being both the perfect souvenir of the tournament and an ideal gift for friends or family members! The bright towels are used on court by the players themselves, so you are guaranteed great quality! They feature the Championship’s logo, are made using the finest cotton yarns and come in two contemporary shades. 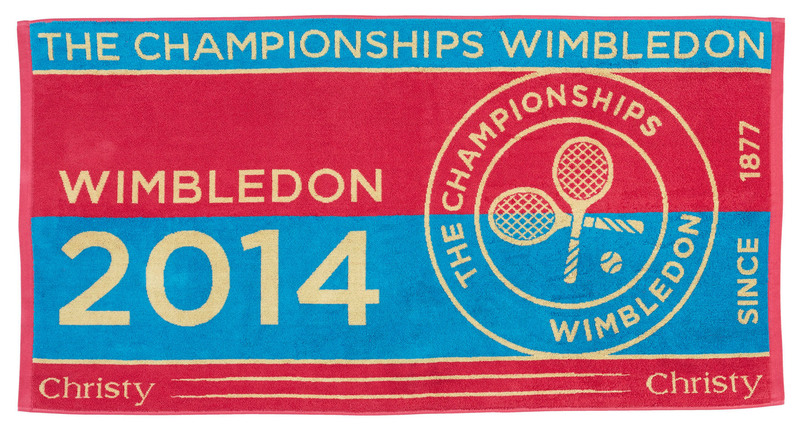 So serve up an ace by getting one of these towels- today! To find out more see the information below and click the Buy Now button to purchase. 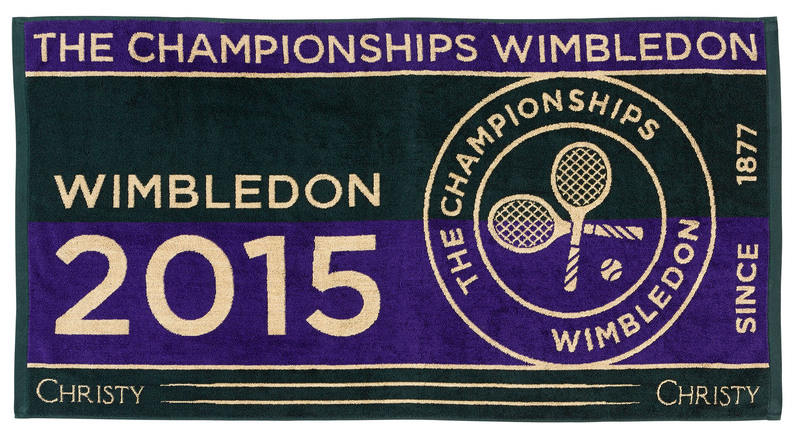 The 2015 official Men’s Wimbledon towel features the tournament's classic green and purple colours and is woven from 100% cotton. Featuring excellent absorbency& durability, the towel is machine washable. Towels arrive in a presentation bag making them perfect gifts or souvenirs. The 2015 official Ladies’ Wimbledon towel is a cocktail of contemporary pinks, greens and purple shades and is woven from 100% cotton. Featuring excellent absorbency& durability, the towel is machine washable. It is suitable for accompanying all sports and exercise sessions as it arrives in a presentation bag making it easy to carry whilst remaining the perfect gift or souvenir.